A special issue of the International Journal of Language & Law (JLL) has just been published (volume 7, 2018), on the subject of EU legal culture and translation, guest edited by Vilelmini Sosoni and Lucja Biel. 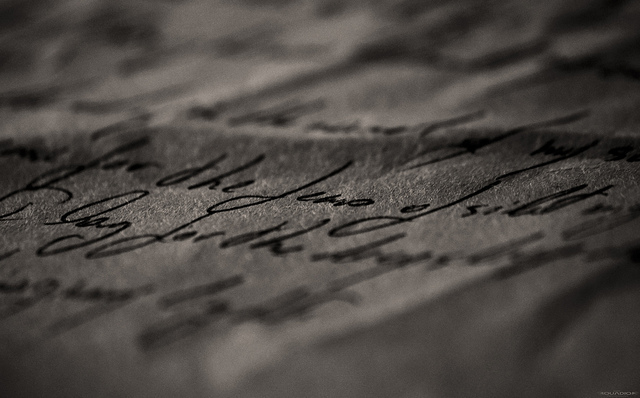 JLL is an open-access, double-blind, peer-reviewed e-journal which offers a forum for research on the interdependence of language and law in all of its facets, from theoretical approaches to practical problems. The journal is entirely free of charge to authors and readers, and publishes content under a CC-BY license. 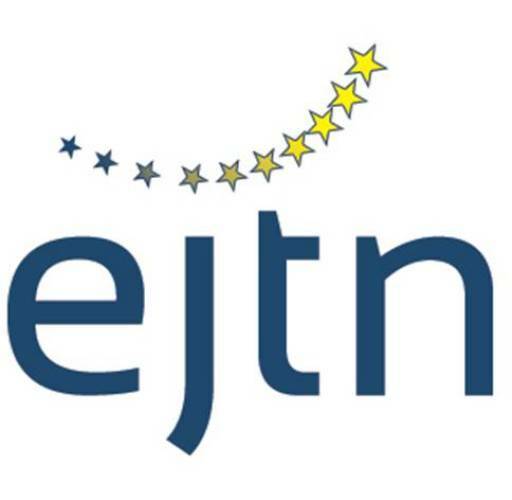 The European Judicial Training Network (EJTN) has produced, with the support of the European Union, a number of great handbooks on legal language, aimed at judicial cooperation across the Member States. They are free to download, and contain introductions about vocabulary and syntax, summaries of points of law, and exercises for learners on each area, with a glossary and answer key. I think they may be *very* useful for translators, lawyers working internationally, and many others, in addition to the judges for whom they were originally intended. 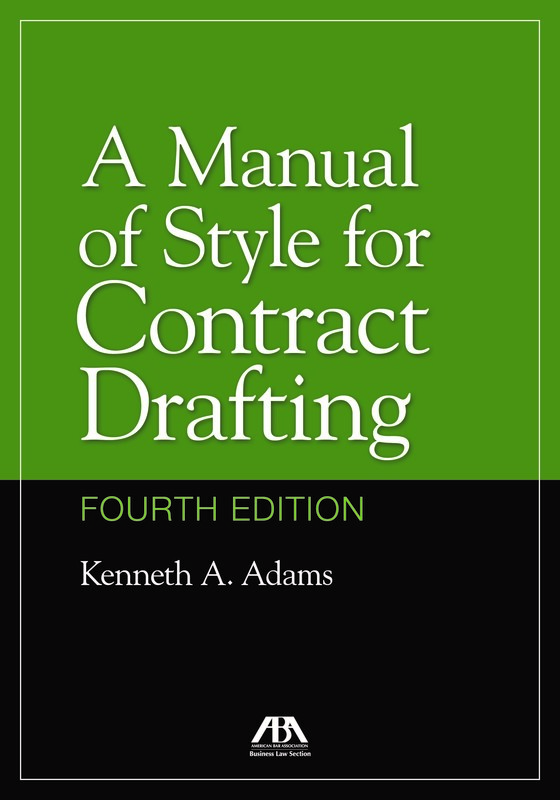 Delighted to inform you that the 4th edition of A Manual of Style for Contract Drafting has recently been published. The author, Ken Adams, is a good and longstanding friend of this blog (e.g., guest posts here and here). It is the only authoritative guide to the building blocks of contract language, and is in widespread use throughout the legal profession. The first edition was published by the American Bar Association in 2004. 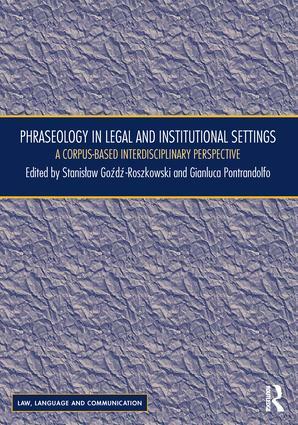 I’m happy to announce today the recent publication by Routledge of Phraseology in Legal and Institutional Settings – A Corpus-based Interdisciplinary Perspective, edited by Stanislaw Goźdź-Roszkowski and Gianluca Pontrandolfo. The volume is intended to be a resource for linguists interested in phraseology as well as lawyers and legal scholars, translators, lexicographers, terminologists and students who wish to pursue research in the area. A conference entitled “The Syntax of Justice: Law, Language, Access & Exclusion” is being held from 30-31 March 2017 at Northeastern University School of Law, Boston, Massachusetts, USA. 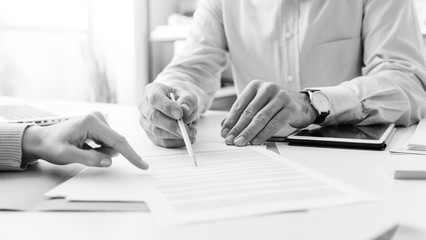 Last week I attended a debate entitled “Dysfunction in Contract Drafting: Are the Courts, Law Firms, and Company Law Departments Stuck in a Rut?“. I’m certain that this topic will resonate with many readers 😉 so this post collects together various related links.